The jury announced the verdict Friday evening after deliberating for several hours. 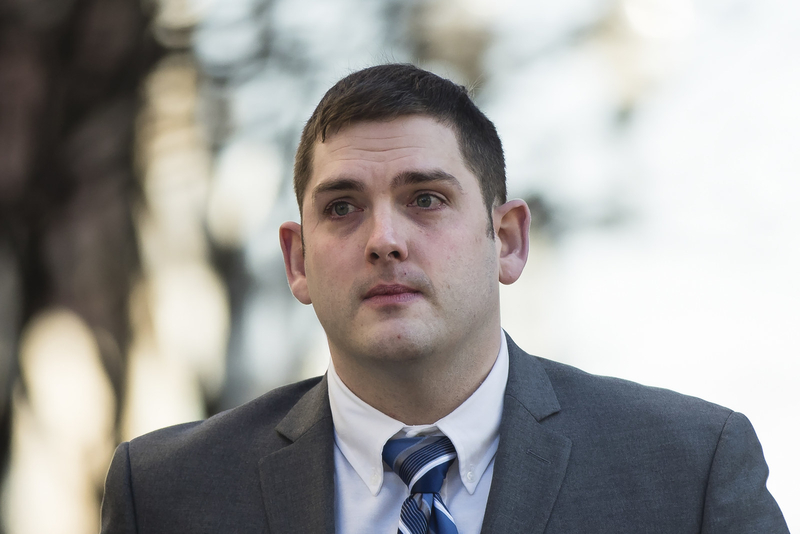 Former East Pittsburgh Police Officer Michael Rosfeld had been charged with criminal homicide in the fatal shooting of 17-year-old Antwon Rose on June 19, 2018. Rosfeld provided police with inconsistent statements following the shooting, according to police records. In his initial statement, Rosfeld said that he saw “something dark” in Rose’s hand that he thought could be a gun. He said it was just after that that he opened fire. When asked to go over the sequence of events at the conclusion of his statement, Rosfeld told detectives that he did not see a gun when Rose exited the car and ran. 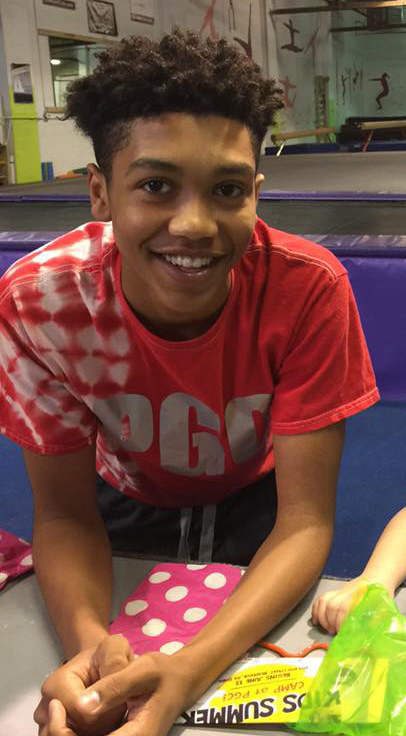 Detectives questioned him about the inconsistencies, which is when he said he saw something in Rose’s hand but he wasn’t sure exactly what he was holding. 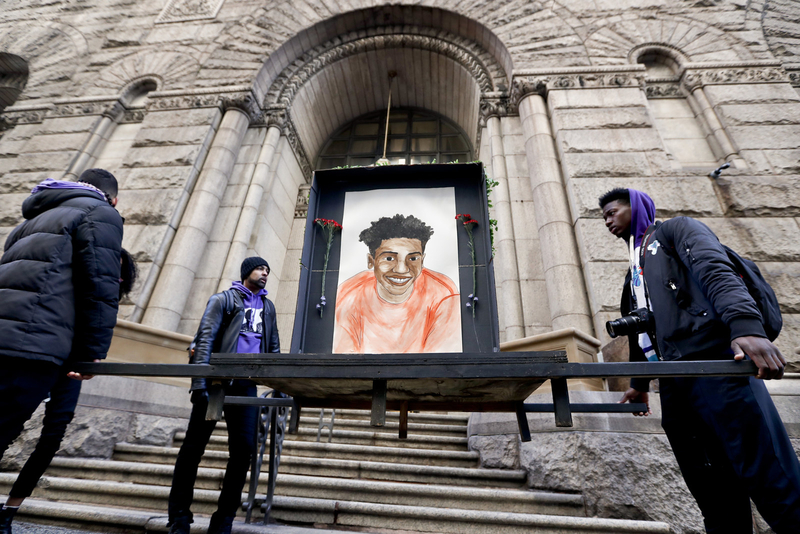 Protesters hold a memorial display with a drawing of Antwon Rose in front of the court house on the first day of the trial for Michael Rosfeld. The rookie officer had only been with the department for three weeks and was officially sworn in the day of the shooting.